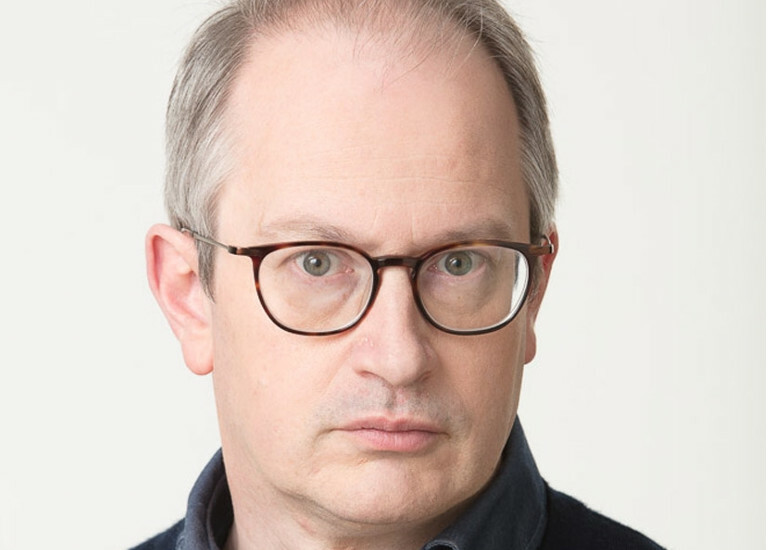 Fans of The Infinite Monkey Cage will know that Robin Ince has one of the sharpest minds on radio, as well as one of the wittiest. As a connoisseur of comedy, Robin has spent decades mining our eccentricities to create gags – and watching other strange individuals do the same. And for years on The Infinite Monkey Cage he has sought – sometimes in vain – to understand the world around us. In I’m a Joke and So Are You, he unites these pursuits to examine humanity through the prism of humour. Why do we make the choices we do in life? Where does anxiety come from? Where does imagination come from? Why are we like we are? 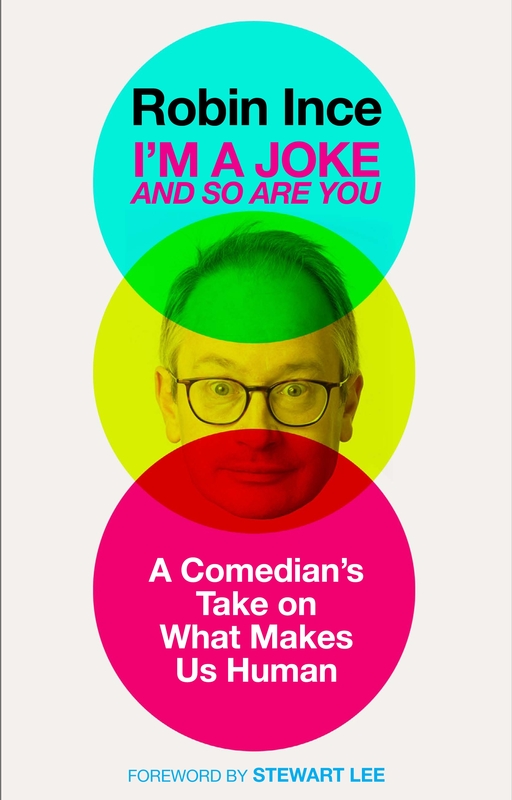 Robin has interviewed a bevy of A-list comedians such as Lenny Henry, Tim Minchin and Jo Brand, as well as neuroscientists, psychologists and doctors to produce this hilarious and often moving primer to the human condition. Combining expert knowledge with comedy and jokes will make for an evening of both wit and wisdom.